Cabin located on Lake Village Drive. Season view of the water, property goes to the yellow line in the cove. 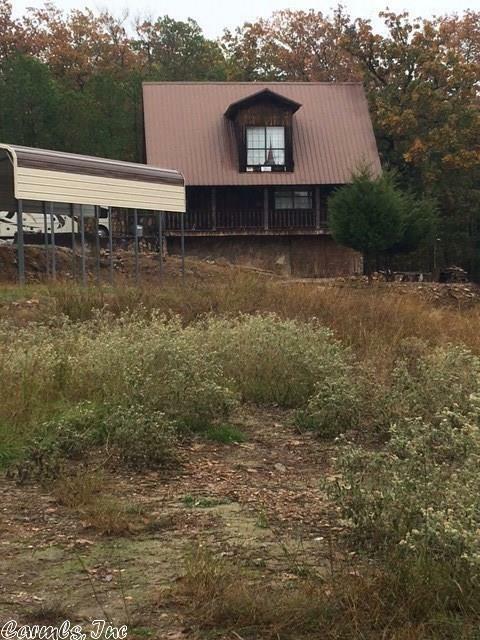 Cabin has 1 bedroom and 1 1/2 baths, loft, living room and kitchen. Front and back porch, rock and wood exterior, CH/CA all electric, metal roof and rural water.